If you’re worried about the kids missing out on scouts while you travel the country, the FTF Explorers program is for you! 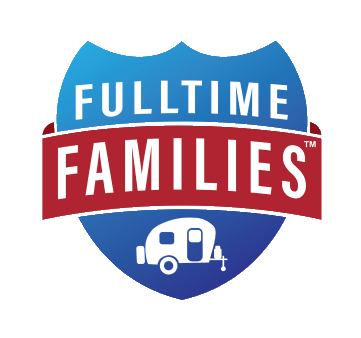 This fabulous scouting program gives Fulltime Families members ages 5–10 a chance to be a part of an awesome club, earning special pins and participating in solo and group educational activities while on the road. Click here to learn even MORE about the Explorers Program! Be added to our active and fun Facebook group where they can receive info and communicate with other Explorers. Have the opportunity to attend live meetings and other special Explorers events. Make new friendships and connections which will grow as the group learns together. Prepare for future participation in the DIY Program which is geared toward older children and teens. All of these amazing benefits are available only to Fulltime Families members. If you are not already a member, click here to join now before signing up for Explorers program. The cost to join the Explorers program is only $25/year per family for annual members, and Lifetime members may join for free. If you are already a Lifetime member, email [email protected] to join. Please note: All Explorers will be required to purchase an Explorers hat and patch before attending their first live meeting. These items add up to a total cost of $19.95. 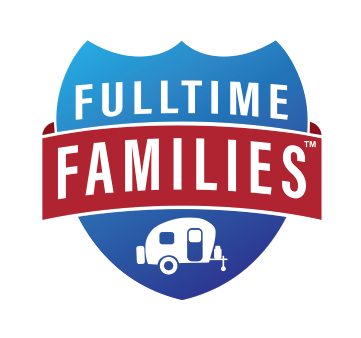 Join the Fulltime Families Explorers program with your family! For only $25 per family per year you can join the Explorers program.